The 27th edition of Mercedes-Benz Fashion Week Amsterdam will take place in July 2017 in Westergasfabriek in Amsterdam. During this week, both upcoming and renowned Dutch designers will present their collections. The Das Leben am Haverkamp collective was created by four fashion designers: Anouk Van Klaveren (1991), Christa van der Meer (1988), Dewi Bekker (1990) and Gino Anthonisse (1988). They run their own individual labels but present together as a means of expressing their joint vision of the current landscape in fashion and design. The result is a raw process that allows them to seek out, and sometimes push past, the invisible barriers that exist in different artistic disciplines. 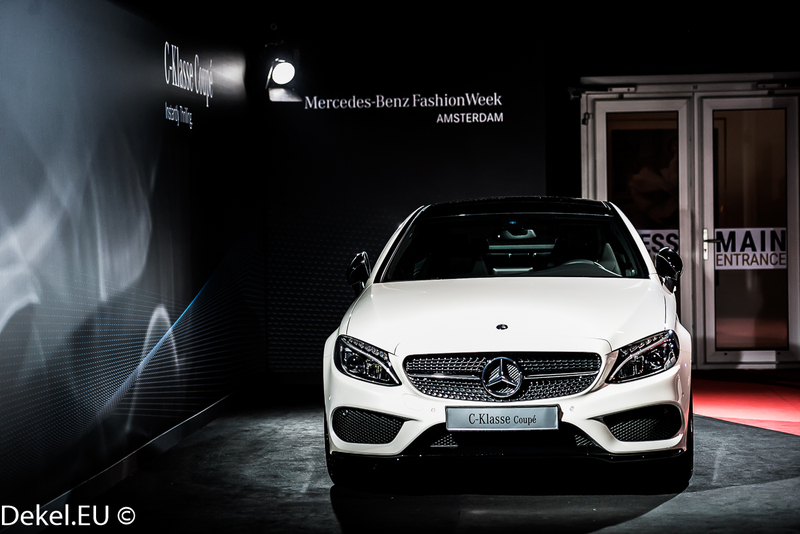 The collective put on a very compelling performance at Mercedes-Benz FashionWeek Amsterdam in January 2017 that was well received by the press. Bas Kosters is back after a two-and-a-half year absence with a new show at Mercedes-Benz FashionWeek Amsterdam. Bas is a famous show master and this promises to be a surprising evening full of fashion entertainment. As a designer, he sets himself apart with creative shows packed with colour and a diverse range of models – a joy to behold. After a successful exhibition last year in Museum Arnhem, the world of Bas Kosters will once again come to life on the catwalk. It will no doubt be an evening to remember. The idea behind Lichting is simple: the 14 best graduate fashion students from Dutch fashion academies put on a central runway show. In the audience are 700 of the most important professionals from the industry, people who can help them take the next step in their careers, from fashion journalists to influential stylists, CEOs to design managers. They’re all there to discover new talent. The 14 talented designers who will join this year’s Lichting will be announced shortly. Dennis Diem is famous for his handcrafted clothing for which he uses traditional design methods. His expertise lies mainly in the female corset, which was also evident in his very popular sweet rebel collection during his show at Mercedes-Benz FashionWeek Amsterdam in July 2016.
many more are planned to show their work on MBAFW and we will be there to capture the moment for you.